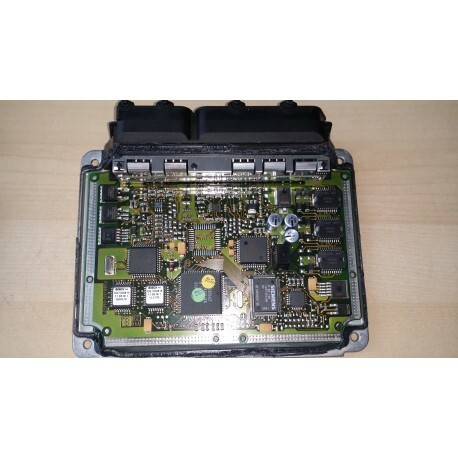 Plug and play immobiliser removed (can be supplied tuned) 038 906 018 FK Bosch MSA15 ECU for 9K Volkswagen Caddy TDI 90HP ALH Engine with VNT turbo. Immobiliser data can be retained if you send your original ECU to us prior to shipping. Please leave a note in the product order. We are also able to offer the ECU tuned or socketed pre delivery which are available to purchase via the product options, if you are interested in any of these services along with immobiliser removal, socketing, chip tuning, remapping or chipping for your own ECU you will find the item within the same product category. Stage 2: Please contact us with your configuration requirements for any stage 2 setup (Injectors, Turbo, MAP sensor based tunes) prior to order so that we can discuss your requirements.